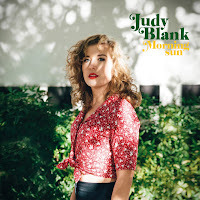 Morning Sun is an album that I could have parked easily under nothing special, been done several times before, and better, were it not that I found I took a shine to the warm sound Judy Blank captured on her latest album. 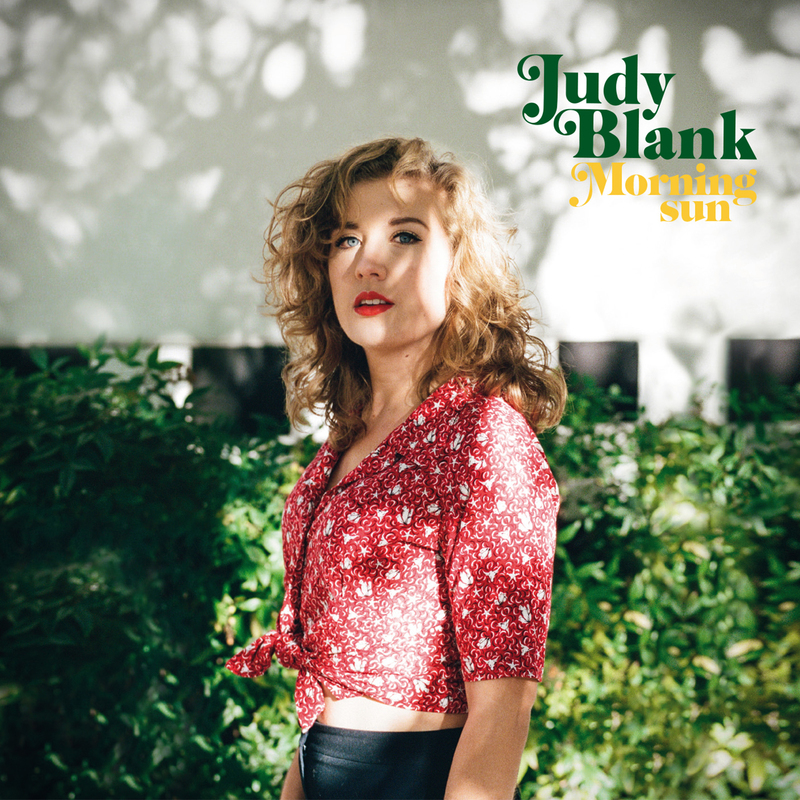 Judy Blank released her first album, 'When The Storm Hits', in 2014 after which she stepped into the big wide world and was able to play all over the U.S.'s south, ending up in Nashville where she wrote songs and recorded Morning Sun with producer Chris Taylor. The growth between the two albums is obvious and where the previous never got of that enormous stack of records, this one does. I am not one for country, I have written through the years, but followers of my writing on music over the past two decades can point to many records proving me wrong -and this is another one of them. 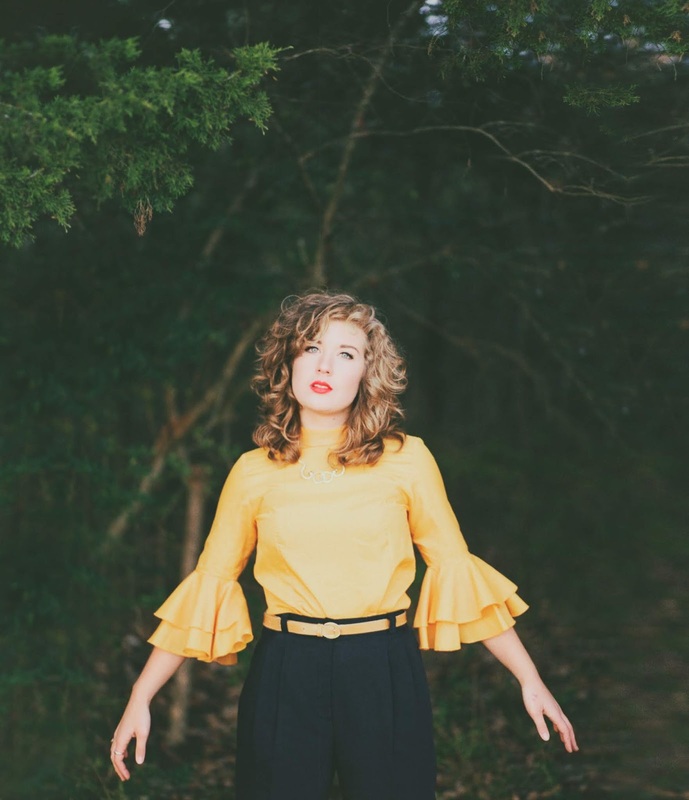 My standard is Karen Jonas and Judy Blank does not match the depth in her music. What she does do very satisfactorily, is to mix her country basis with bits of pop and optimism. This makes for lighthearted listening at the moments that the listener is in for music with a lighter tone. Of that Morning Sun has more than a handful. Like the morning sun it lifts a person. So it is an apt title for a record if I ever saw one. That however is only half of the story. What Morning Sun contains is a combination of different songs and styles. From delicious pop in 'Mary Jane' to a serious ballad like 'Tangled Up In You' is one one song away. Even in an "empty" song like the latter, there are a few, sparse piano notes added giving the song that little extra to enjoy. A sign that Blank and Taylor gave the songs the time to grow and develop. 'Sweet Love', with only a guitar as accompaniment, has a jazzy flavour and I could go on, but won't. Judy Blank shows that in all these different styles she is at home and comfortable. 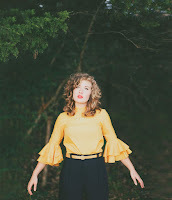 Also she is not afraid to aim for the outer edges of her vocal reach if a song calls for it. With less and good results, yet she goes all out. Yes, Morning Sun is a very neat record, colouring within all the lines of genres, yet it is an album that can make one happy. I can think of a whole lot less reasons to listen to Morning Sun.